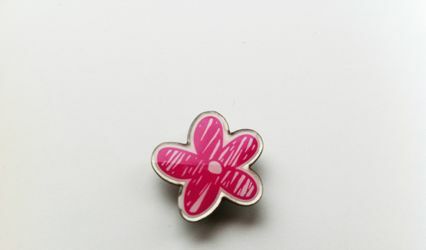 The Chocolate Box NI ARE YOU A SUPPLIER? 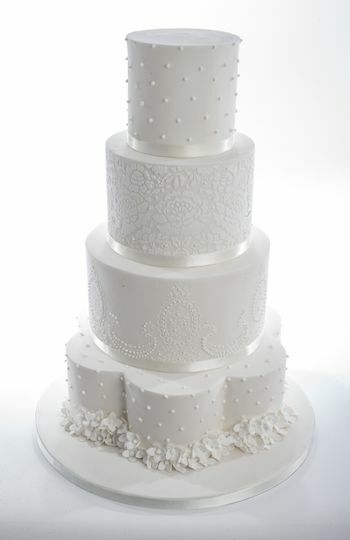 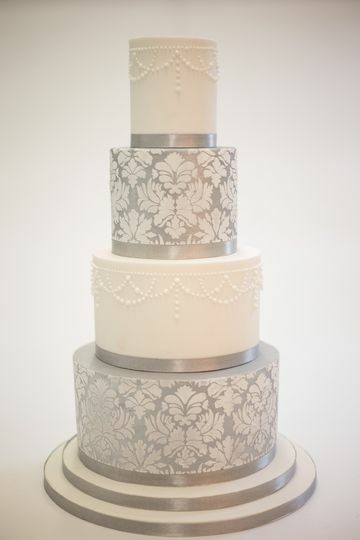 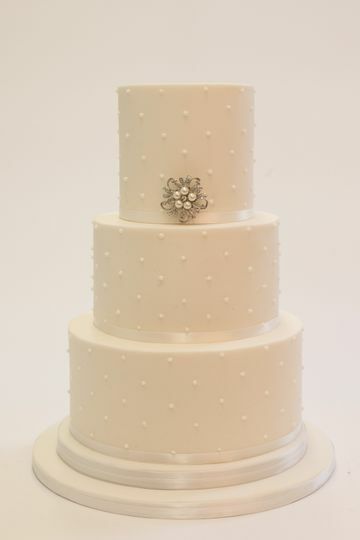 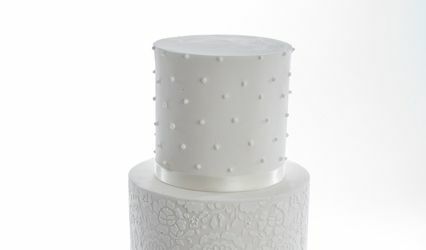 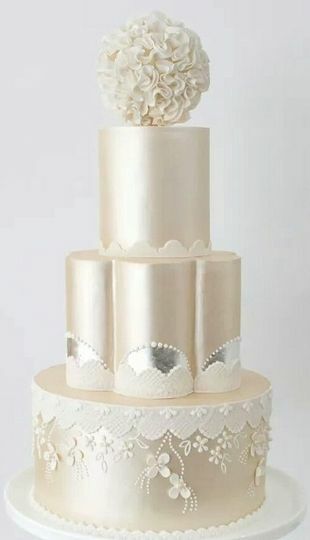 Bespoke Wedding Cakes NI (sister company of The Chocolate Box NI) for a one stop wedding cake shopping experience. 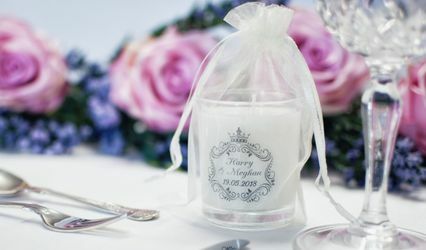 At The Chocolate Box NI they are absolutely passionate about all things chocolate; elegant and exquisite handmade chocolates created with care from the best locally sourced ingredients, resulting in one of a kind and tasteful treats to delight your wedding guests, whatever the style and theme of your wedding. 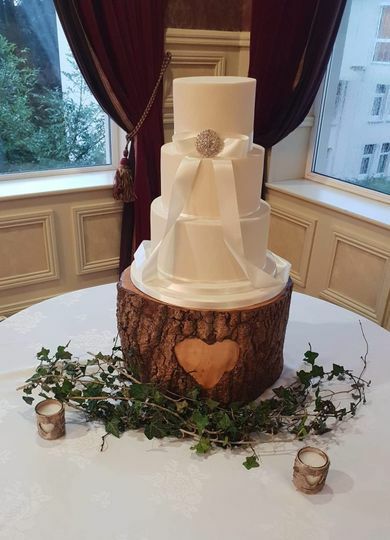 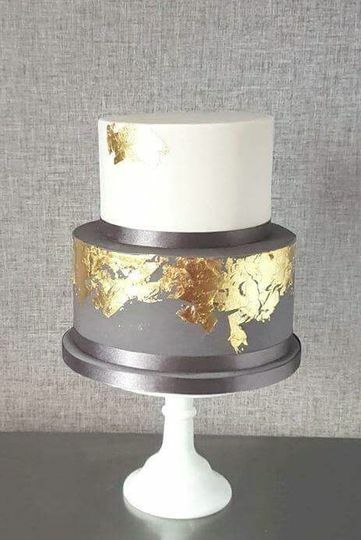 Bespoke Wedding Cakes NI has a range of items available all chocolate based from handmade chocolate to stiletto shoes, great as bridesmaid gifts and wedding cakes. 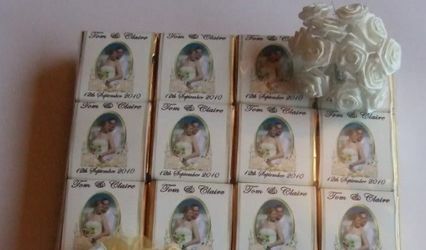 There is no minimum order on chocolates but favour boxes and accessories come in pack of 12 usually. 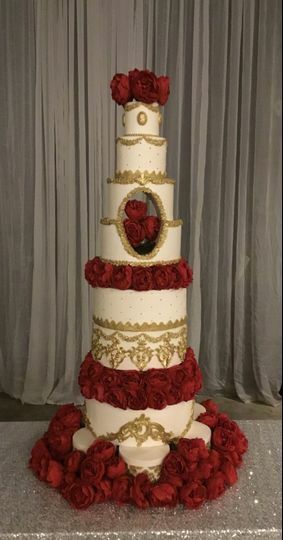 My love of baking started early, at 7 or 8 and baking birthay cakes for my four children and family grew into a hobby, then a business.